VPNs are useful for a whole host of reasons, not the least of which is protecting your privacy online. They’re also useful for distributed teams, looking to work together as though they’re on the same local network. Whatever your reason, it’s surprisingly simple to set up a VPN on Windows 7 using only the utilities provided by Windows itself. Instructions in this article apply to Windows 7 and Windows 8. Open Windows’ Start menu or the Windows key on your keyboard, then type “VPN” into the search bar at the bottom of the start menu. Only one option should pop up. 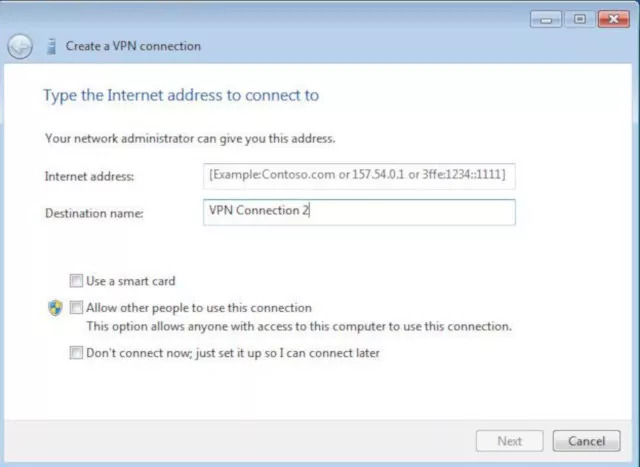 Select Set up a virtual private network (VPN) connection. A new window will open. In the Internet address text field, enter the exact address of your VPN server. This can either be a URL or the IP address of the server. You don’t need to include a port number. In the Destination name field, give your VPN connection a name. This is just for identification purposes on your computer. You can name it anything you like, but it’s best to keep it memorable. At the bottom of the window, you’ll find three checkboxes. The bottom two are what you want to pay attention to; select either you want to enable. The middle option is self-explanatory. 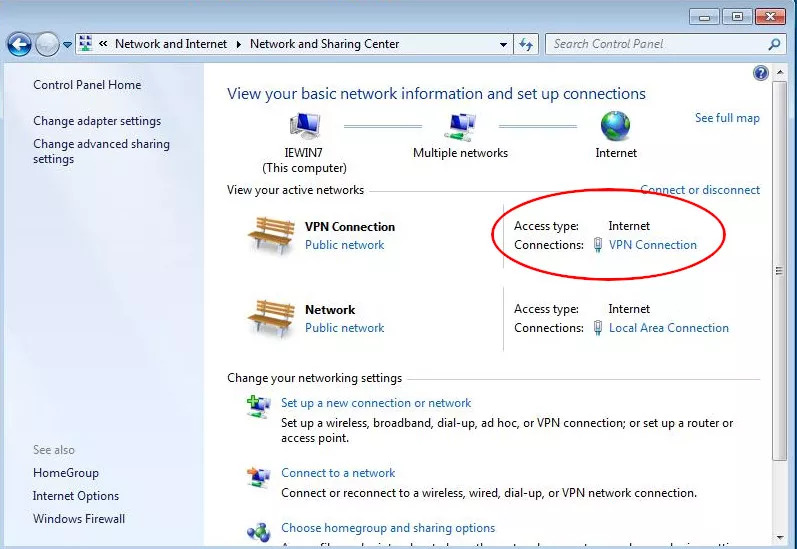 The last option is useful in situations where you want to manually connect to your VPN. Enter your VPN username and password to sign in and connect. If you want Windows to remember your password, select Remember this password before finalizing things and connecting to the VPN. 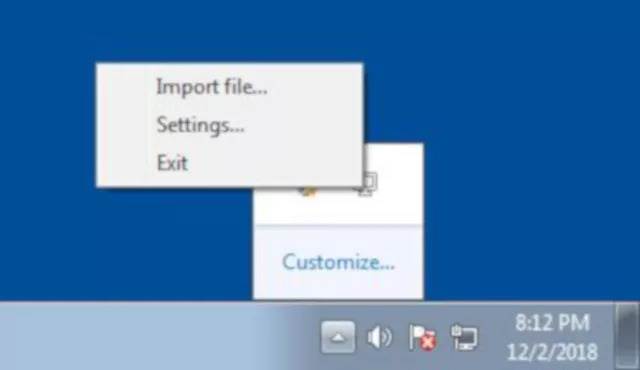 The connection manager will go to work attempting to establish a connection with the server you specified. It may take several seconds, but if everything you specified is correct, your connection will be established. Check your connections to see that it’s there. 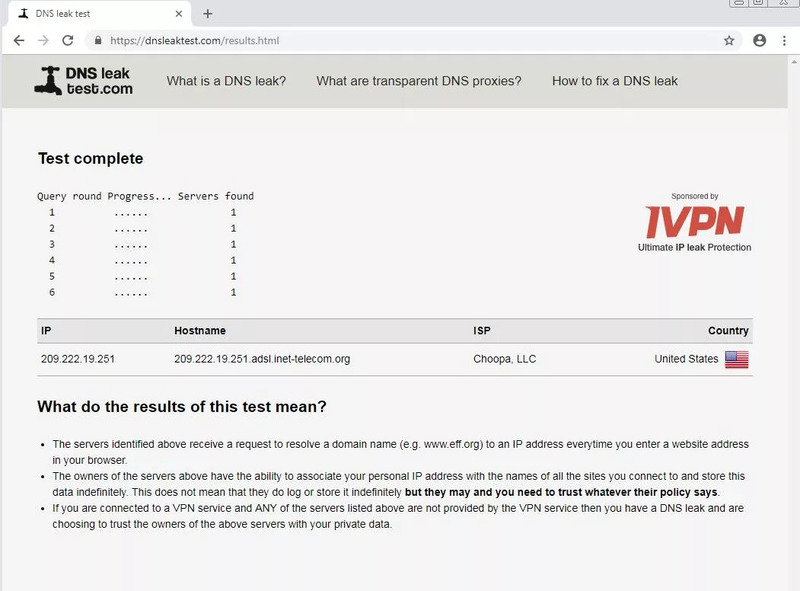 One way to ensure you’re connected to the VPN is to use dnsleaktest.com. Across the top of the page, you’ll see your IP address in large print. If that IP address matches your actual IP, something is wrong. If it’s your VPN’s IP, things are looking good. Select Extended Test. The test will kick off, trying go gather information on where you’re located and which DNS servers you’re using. If everything comes back pointing at your VPN, the test was a success. If you want to manage or edit your VPN connection, you can do so from the Control Panel. Open the Start Menu again and select Control Panel. When the control panel opens up, select Network Connections. All your connections will be listed there, including the VPN. 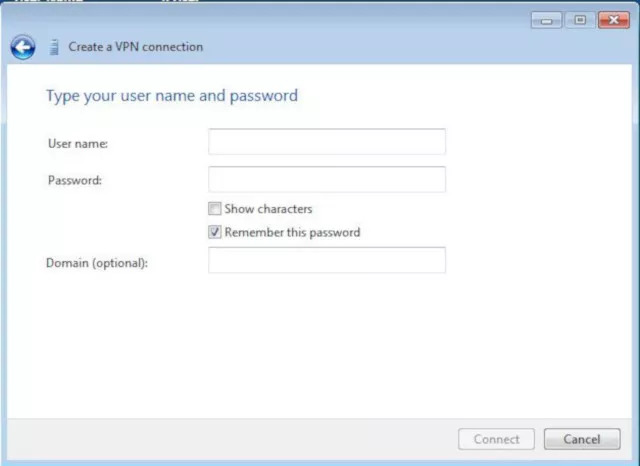 Select the VPN, then select Properties at the bottom of the window to change your settings. 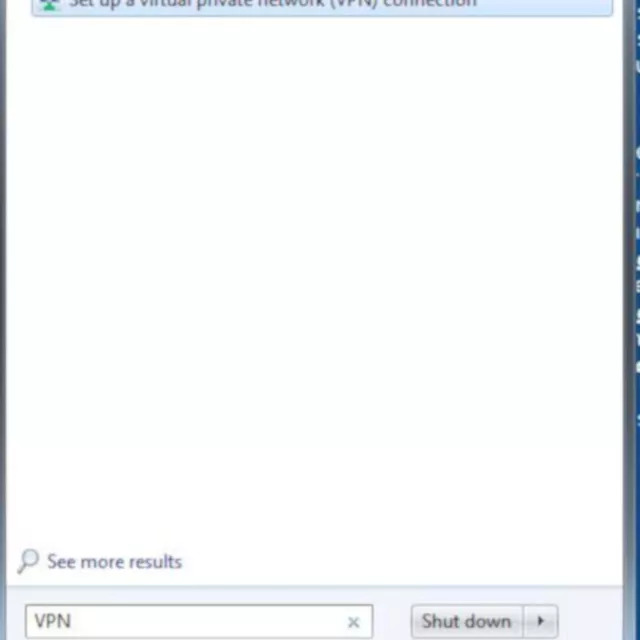 You’re now ready to connect and use your VPN on Windows 7 and 8! If you want a different way to connect to your VPN, you can always us the OpenVPN client. The majority of VPN services use OpenVPN on their servers, so the client is always a solid choice. It’s also a fairly universal option that works across different operating systems, including mobile platforms. 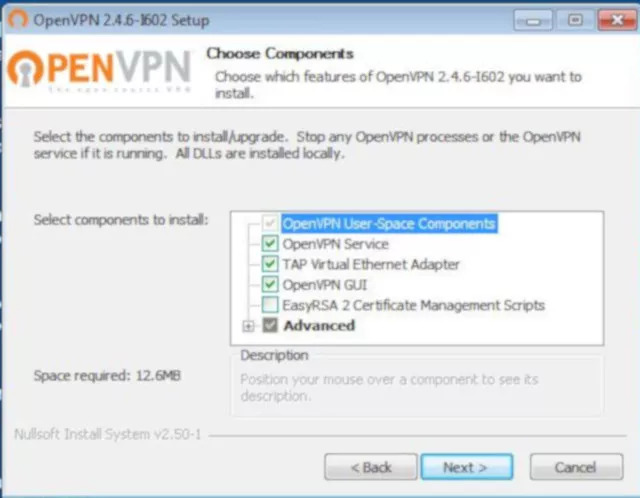 Go to the OpenVPN download page and download the latest Windows installer. Once you have the installer, run it. Everything there is straightforward, and this is an open source project, so there’s nothing shady to expect here either. Visit your VPN provider’s website and download the OpenVPN configuration files that they provide. Nearly every VPN service offers these files. In some cases, they might be located under the Linux configuration section, but they will be available. After you have the configuration, right-click the OpenVPN icon in the icon tray. Select Import file, then select the server you’d like to connect to. OpenVPN will ask for your login information. Once entered, you’ll be able to connect to the VPN.